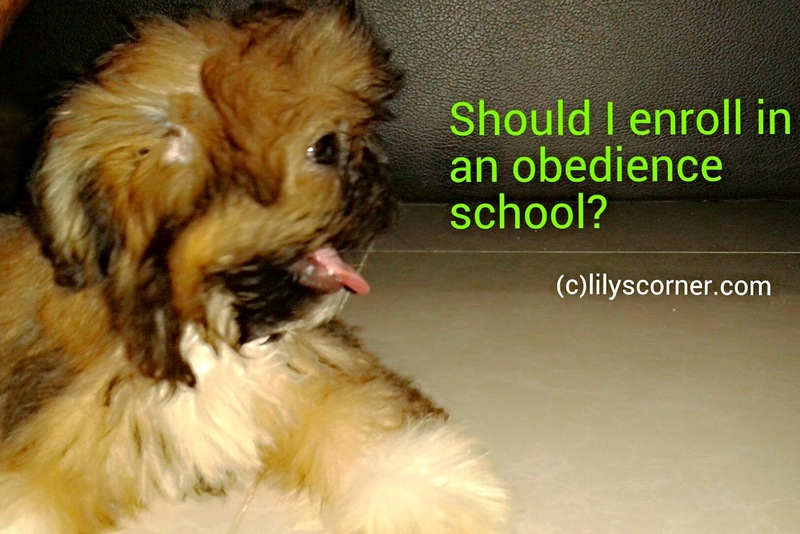 Home » Pet Training » pets » Does Your Dog Need Obedience School? The term obedience school tends to make pet owners worry. They imagine a gruff drill sergeant standing over their dogs and shouting at their pets. The trainers working in the field today are much nicer and sweeter, and they'll treat your dog as well as you do. Pet training can help your dog learn proper manners and keep it from jumping on your guests and acting out in other ways. There are two different types of obedience classes offered by trainers today: basic or introductory classes for puppies and advanced classes for older dogs. The basic program is suitable for dogs up to six months in age. Trainers believe that letting your pet socialize around other dogs can help it learn how to act around other animals. These classes teach dogs a few basic commands, including sitting and responding to their names, and the classes also help dogs grow accustomed to walking on a leash. The more advanced classes focus on teaching dogs how to act around people. This might keep your dog from tearing up furniture, jumping on guests and barking at night. Before you can enroll your dog in one of these courses, you need to meet some basic requirements. Most trainers require that your dog be up to date on vaccinations and shots, and other schools ask for proof that your dog had a recent vaccination prior to the start of the class. If you have any questions about the requirements of the class you choose, talk with the trainer before signing up.